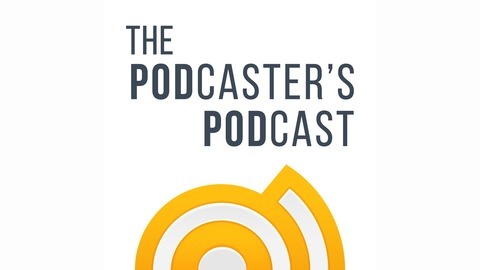 From the team over at Podigy.co comes The Podcaster's Podcast, a show that takes a closer look at the ins and outs of creating great podcasts. Join Riley weekly as he breaks down the more complicated elements of recording, producing and getting the word out on great podcasts. 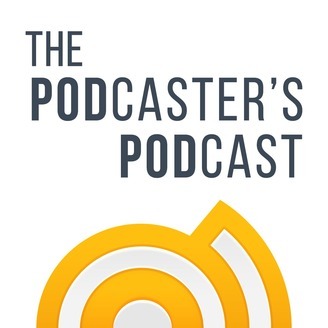 From EQ to compressors, bitrates to downloads, The Podcaster's Podcast will help you take your podcast next level, 10 minutes at a time.